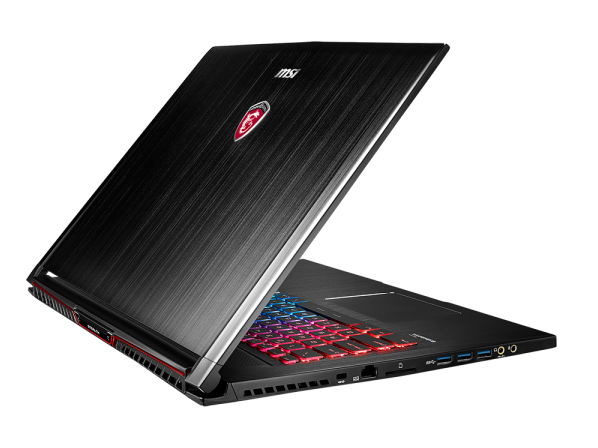 There's no other 17-inch gaming notebooks built like the MSI GS73VR, its slim and lightweight form factor makes it the only portable 17-inch gaming notebook that you can transport around without hesitating, it also has the hardware performance that most power users and gamers will find it sufficient. The MSI GS73VR Stealth Pro currently retails at RM9,999, a price that you can't complain for what it offers. Till then, this is the best slim 17-inch gaming notebook you can buy in the market right now. This GeForce GTX 1060 gamer is slim and light for a 17.3-inch model, and it delivers big-time for 1080p gaming. But its 120Hz LCD would be better matched with a more powerful graphics chip. MSI clearly wants to be known as the gaming laptop company and they’re doing everything to make it happen. Given the simply insane number of new offerings and features including 1080 SLI at launch, 120Hz screens and much more, there is one thing I know: MSI is the reigning champ of gaming laptops.